Recently, reports emerged on the internet suggested that AJP Group, a multi-brand franchise, will introduce the legendary Shelby brand in India. We can confirm that it is definitely happening and will create a niche operation on its own. The Pune-based AJP Group’s portfolio consists of world-renowned companies like Shelby, Scomadi, Tunit, CT Exhausts and Imperial Weaves and it is looking to make a compelling impact sooner rather than later. AJP Group is composed to orchestrate incremental growth in the near future and it will lead to global exposure with aggressive product plans mainly for the Indian subcontinent with India at the forefront of its operations. There has been a common misconception regarding Shelby floating around the internet and we would like to clarify you on that. Performance models such as Mustang Shelby GT500 and GT350 belong to Ford despite carrying the Shelby name with them. AJP Group will be bringing in the authentic Shelby portfolio with popular models like Super Snake and Cobra among others. 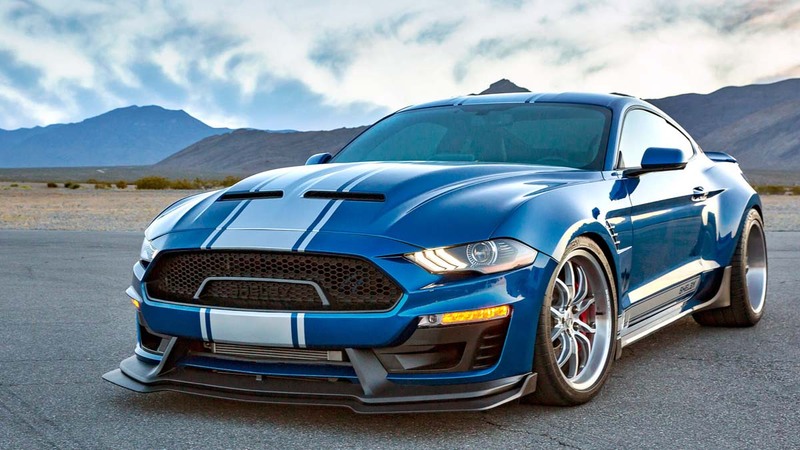 AJP is the technical partner of Shelby and not Ford, hence all the customisations will be of the Shelby products and not for the ones present in Ford’s portfolio. AJP will help Shelby to gain traction in the Indian market and expand its reach across different provinces. Moreover, according to reports, local assembly could be part of the strategy for selling competitively priced performance models. The Shelby Super Snake will more likely be the first product arriving in India and it uses a 5.0-litre V8 supercharged engine producing 710 hp. 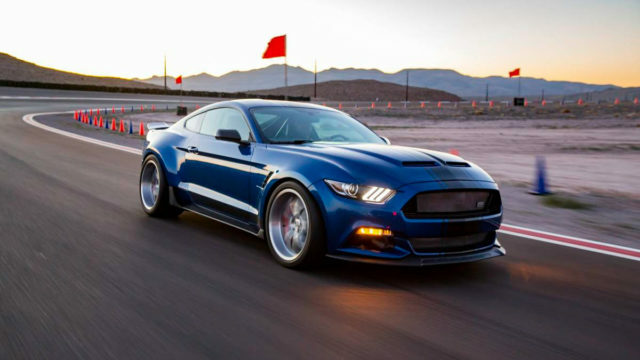 It gets a number of Shelby upgrades helping in achieving zero to 96 kmph in just 3.5 seconds. The optional performance pack will boost the total power produced to more than 800 hp and it also gains Penske track suspension, sporty stripes and a widebody kit. 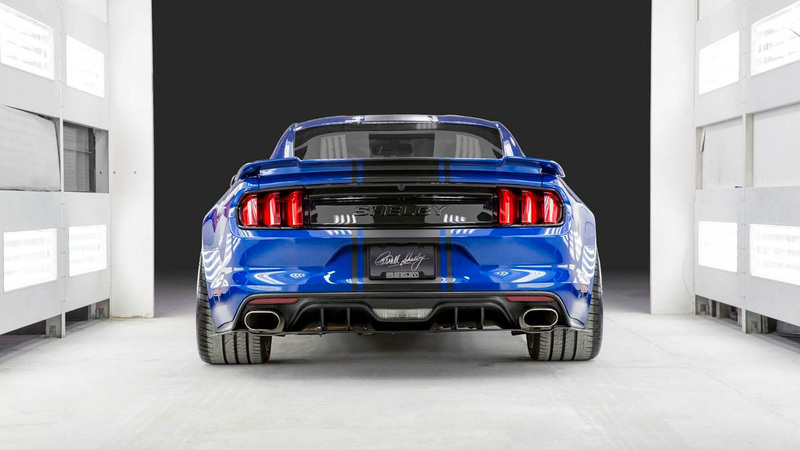 For aerodynamic benefits, the exterior possesses a slew of specially engineered components by Shelby. In the United States, the Shelby Super Snake rides on 20-inch forged aluminium wheels with performance-spec tyres while a Brembo braking unit with six-piston callipers at the front and four-piston rear callipers do the stopping duties.